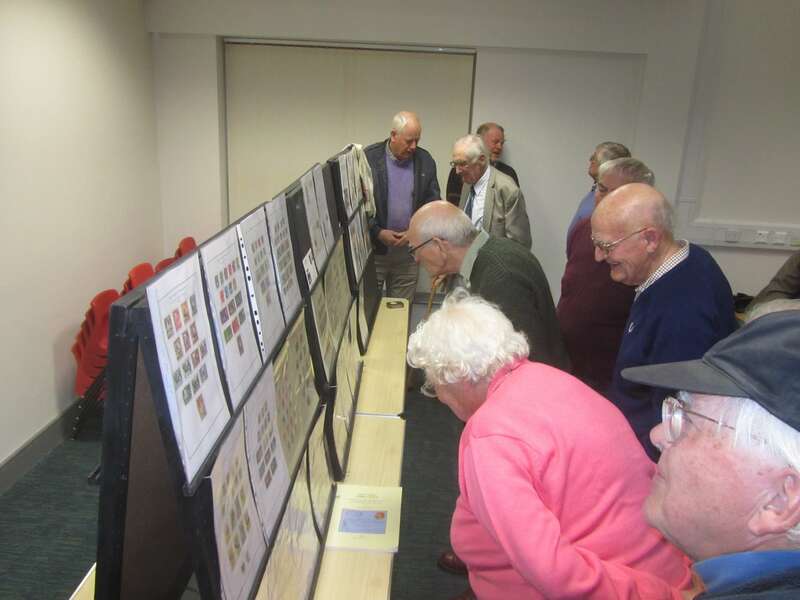 Members held a club evening on 14th May 2013 where anyone could enter a display as long as it met the theme criteria which on this occasion was the letters K or L, or both! 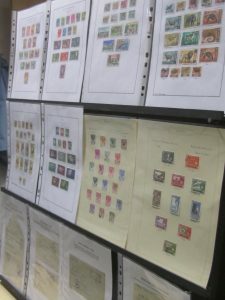 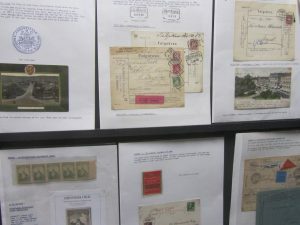 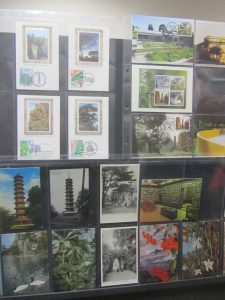 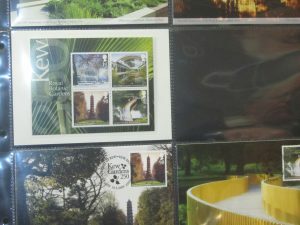 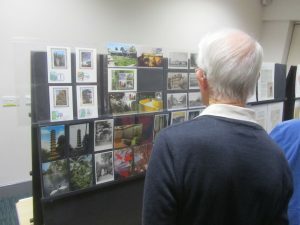 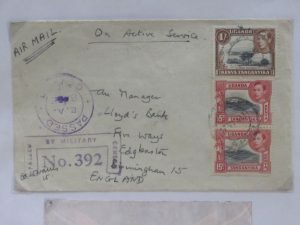 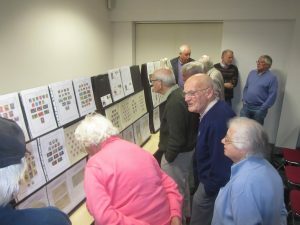 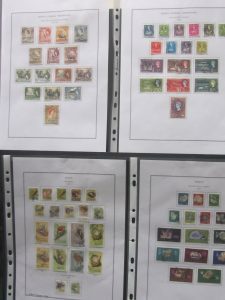 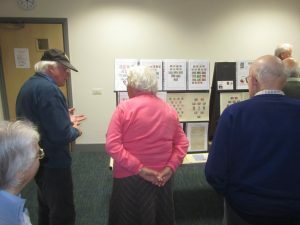 Wonderful contributions from a number of members saw displays of Kenya and KUT stamps, Lufthansa covers, Kew Gardens, Kedah and Kelantan, Internee Mail, Kenyan Flight Covers, Lillehammer Olympic mail and Kristiana Mail. 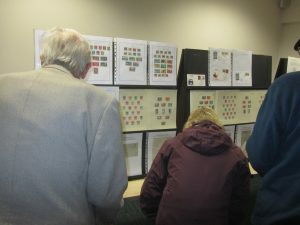 The only surprise of the evening was that no one too the obvious choice and went for a King of any kind! 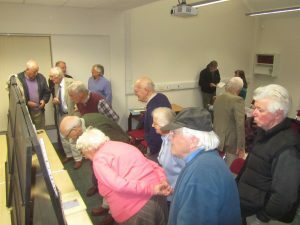 The event marked the end of the 2012-13 programme but members will reconvene again on 20th July to kick off the 2013-14 programme with a summer barbecue. 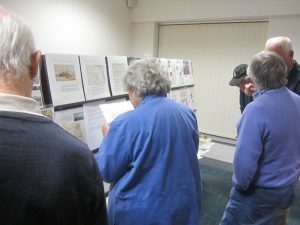 Below are some photos of the evening and some of the displays given by the members.